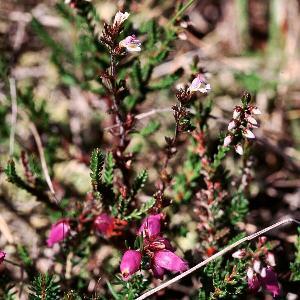 A small-flowered species of heaths and moors and frequent in hilly districts. This plant is parasitic on heathers. 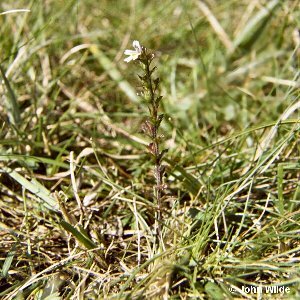 All names: Euphrasia micrantha Reichb. 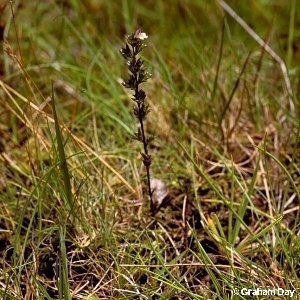 ; Euphrasia gracilis (Fr.) Drej.